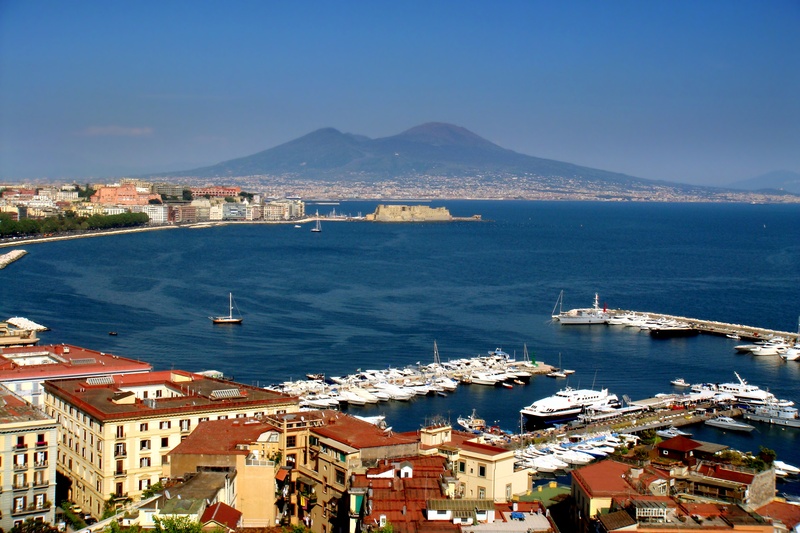 Explore all the interesting sailing regions in Italy! 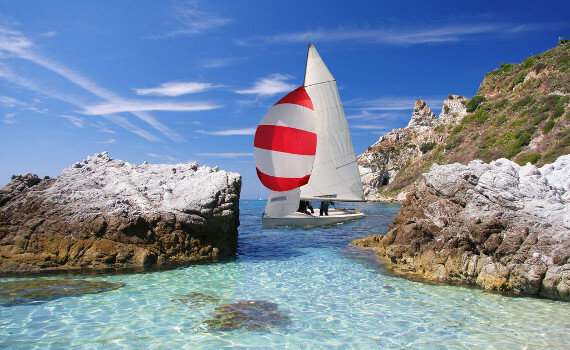 Go sailing around the beautiful Sardinia! 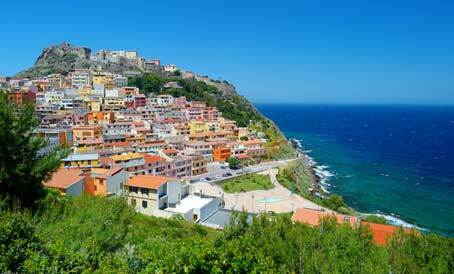 Visit the wonderful Italian islands on your sailing trip! Due its long coastline and beautiful seas, Italy is a very popular destination among sailing enthusiasts. There is a number of top-quality yachting facilities in Italy, the marinas are modern and fully equipped. The most popular sailing regions are located on the west side of the country. The regions include: Tuscany in the north with the island of Elba and the islands known as The Seven Sisters, as well as the towns of Pisa and Florence in the inland and the Bay of Naples with the exquisite Amalfi Coast and the islands of Sicily and Sardinia. 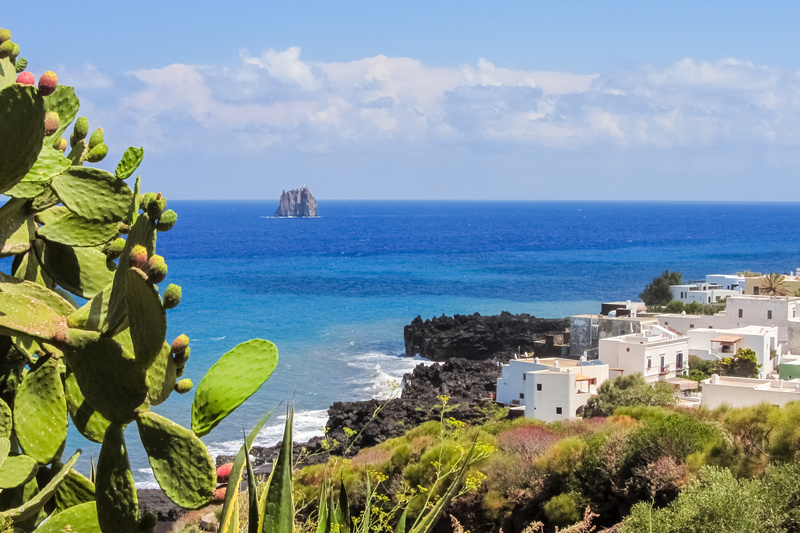 Sicily boasts amazing historic monuments and the UNESCO-protected Aeolian Islands and Sardinia is a popular sailing destination due to its turquoise sea and white sandy beaches. Whichever of the Italian sailing regions you choose, you will have a lot to see and experience. Italy boasts a number of islands which are perfect regions for sailing, especially in the off-season. The most popular Italian offshore islands include Elba, Capri, Ischia, Sardinia and Sicily. Elba is the largest island of the Tuscan archipelago and has reached its fame as the place of Napoleon's exile. His former residences are now museums. Capri is a beautiful island with lovely coves and the exquisite Blue Grotto cave and the island of Ischia boasts beautiful gardens. The sailing region of Sardinia has many picturesque harbors such as Alghero, Cagliari or Olbia, as well as amazing scenery in the inland. Sicily, the largest island in the Mediterranean, offers sailors a number of historical attractions, together with natural beauties. Italian offshore islands are perfect regions for sailing. Idyllic islands with untouched nature, deep blue waters and numerous harbors. A real cultural and architectural treat in the Mediterranean. Comprising the Aeolian and Aegadian islands, Sicily is a great sailing destination with many picturesque villages and sandy beaches. Many secluded coves, beautiful beaches and dramatic geography make Sardinia a popular sailing region in Italy. Italy is a great sailing destination and has a lot to offer. However, we offer you yacht charters in many other destinations as well. Explore why Croatia is among the top European charter spots and discover its beautiful cities of Dubrovnik, Zadar and Split. Check out the amazing Turkish towns of Bodrum and Marmaris, explore the Greek sailing region of Lefkas or discover why Ibiza remains one of the most interesting spots for charter.